During an interview on the 11th of March, Kris Jenner, once again, defended her children from harmful rumors and speculation. 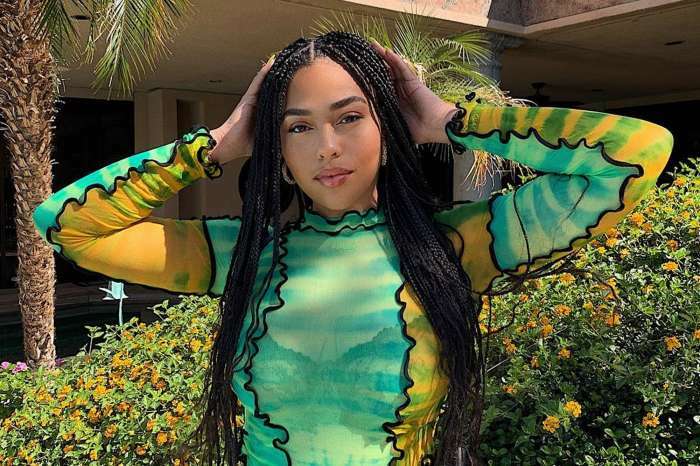 If you’ve been paying attention in the last few months, social media pundits have been suspicious that Tyga is the birth father of Stormi Webster, whom Kylie reportedly had with Travis Scott. As the rumors go, Tyga supposedly wanted a paternity test to know if he was the actual father. However, Kris Jenner shut those down quickly. When speaking with Kyle and Jackie O on their 106.5 radio show, the host referenced the gossip and stated that Tyga was claiming maybe the child was his. Kris said, “I think that was just a bunch of silly rumors as usual. 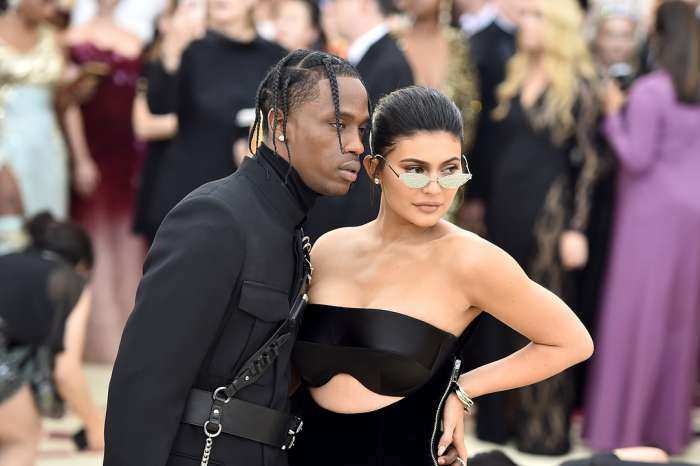 Yeah, you guys know better than that.” At the beginning of the month, Kris had nothing but praise for Travis Scott and his ability to be a father. As for Kylie, Kris claimed that her daughter has been loving every minute of being a mother and everyone else in the family is thrilled to be at home. Last year, the tabloids were forever fascinated with the number of pregnancies popping up within the Jenner-Kardashian clan. Khloe Kardashian confirmed the news of her pregnancy relatively soon, as well as Kim, but Kylie, on the other hand, chose not to reveal the truth until after the child was born. 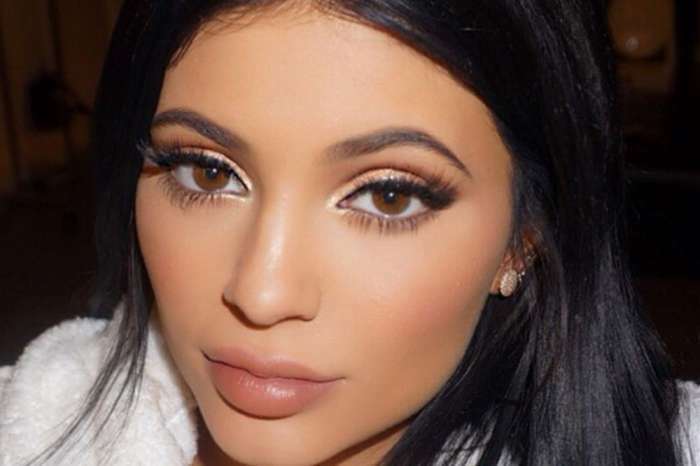 At the time, Kylie wrote on her social media that she was sorry to keep all of her fans in the dark through her pregnancy. She decided it was something which needed to stay hidden for the sake of herself and the child.